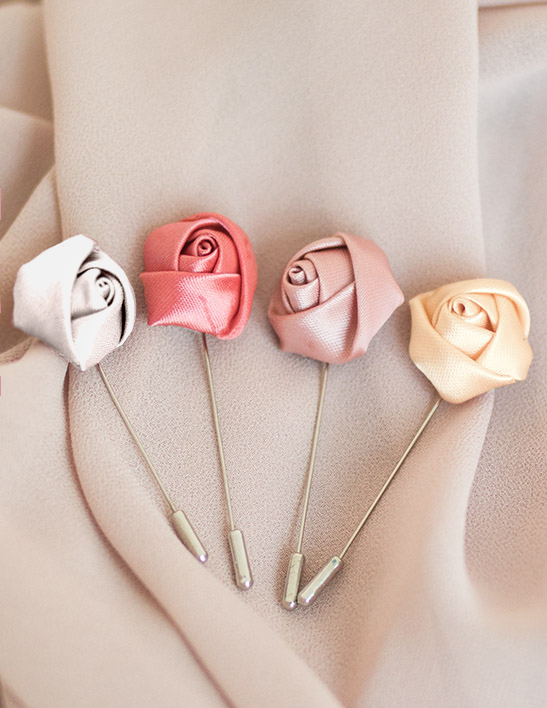 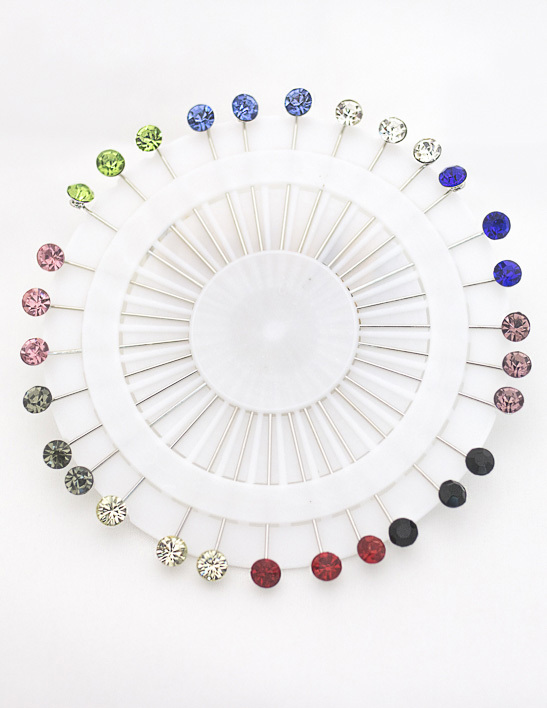 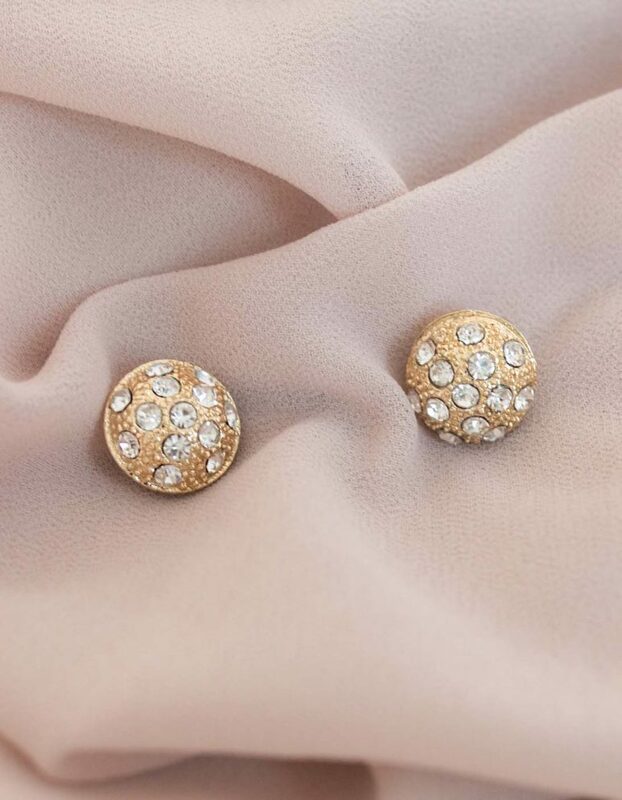 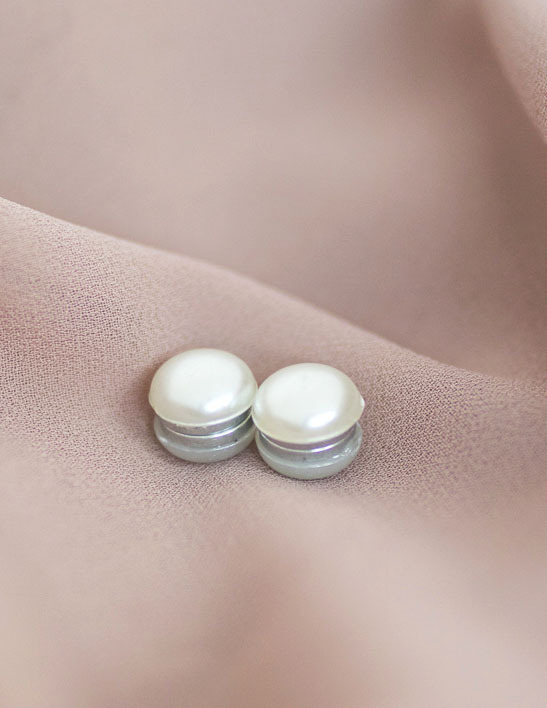 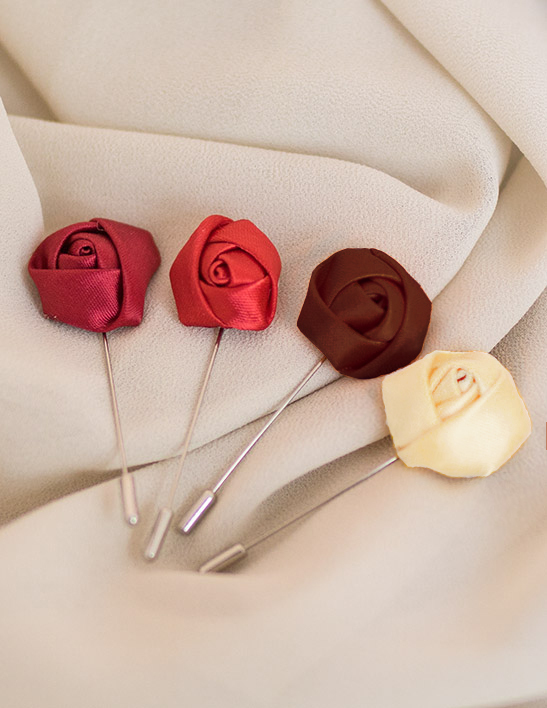 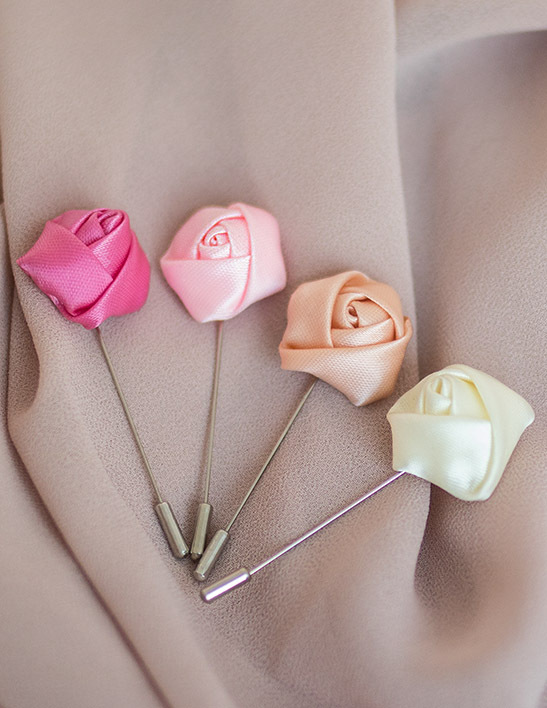 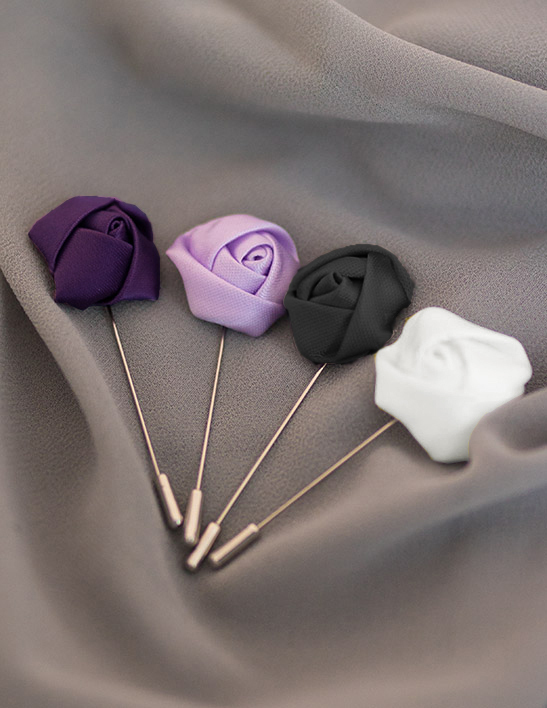 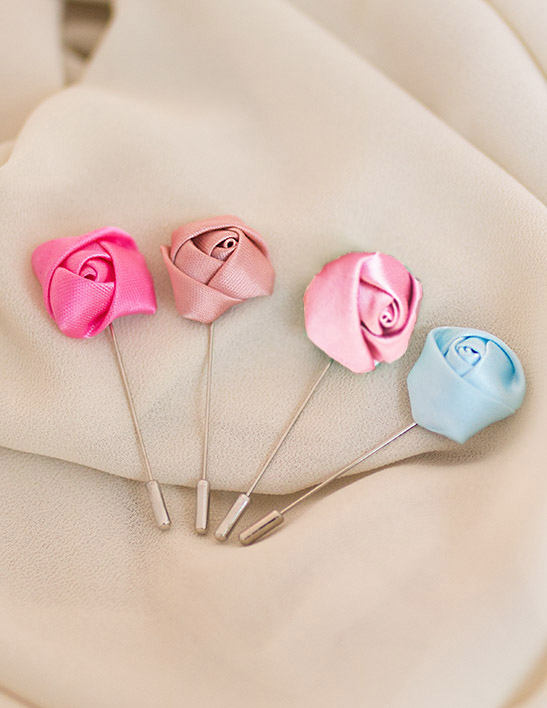 By far the most elegant of our hijab pins, the rose straight pins provide the most feminine detail to your hijab. 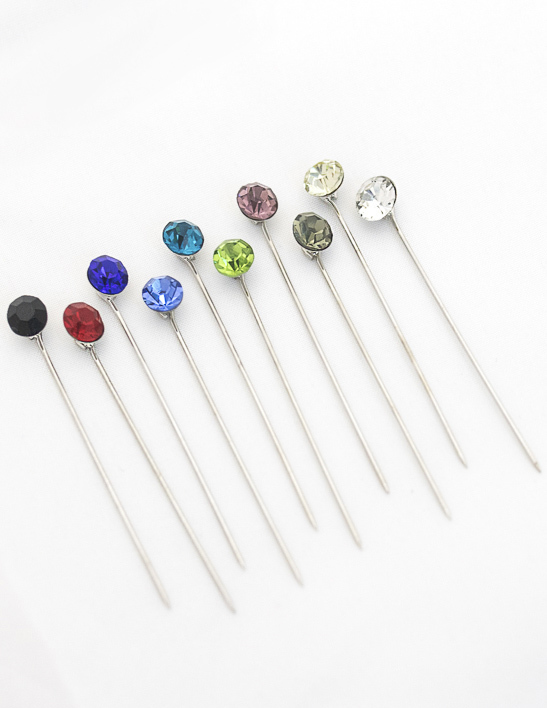 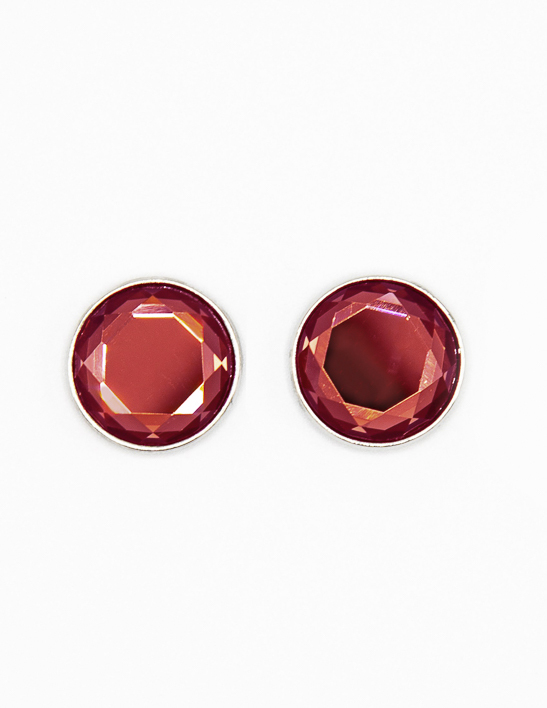 They come in sets of 4 in a variety of colours to suit everyones tastes. 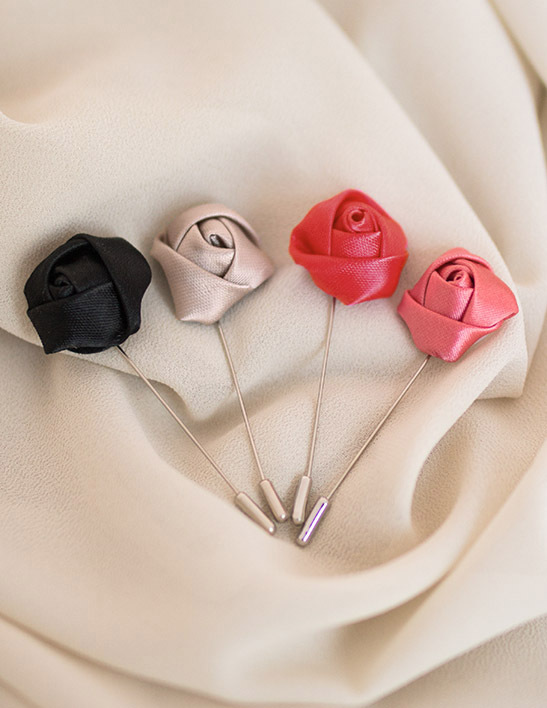 It comes with a cap to close the pin and make sure it doesn’t move out of place.